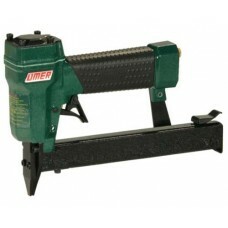 The narrow nose of the tacker 12.40P by Omer® is perfect for fastening polymer brads in hard to reac.. 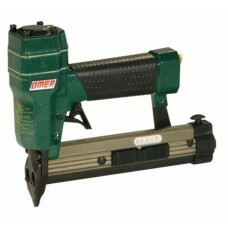 The magnesium body of the brad nailer B17P.763 made by Omer® provides extreme power with an outstand.. 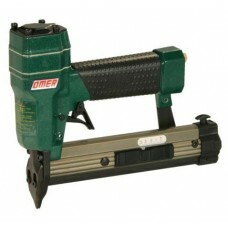 The Omer R14.25P tacker uses plastic headless brads and is perfect for delicate finish. 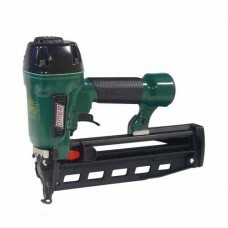 The pins fas.. 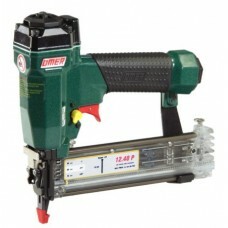 The Omer RI.25P tacker uses plastic headless brads and is perfect for delicate finish. Secondary tri..